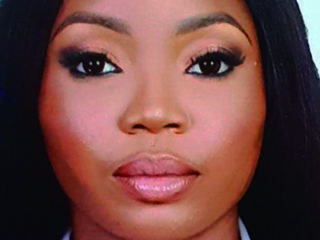 Ahead of the 2019 elections, the womenfolk in Nigerian are not leaving any stone unturned to ensure more participation in politics, particularly in elective positions and adequate representation. 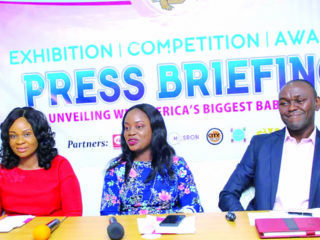 Before now, there is the belief that Nigeria women are inadequately represented in politics, which some analysts claimed accounts for the significant perpetuation of social conditions of abuse and discrimination that women undergo in the society. 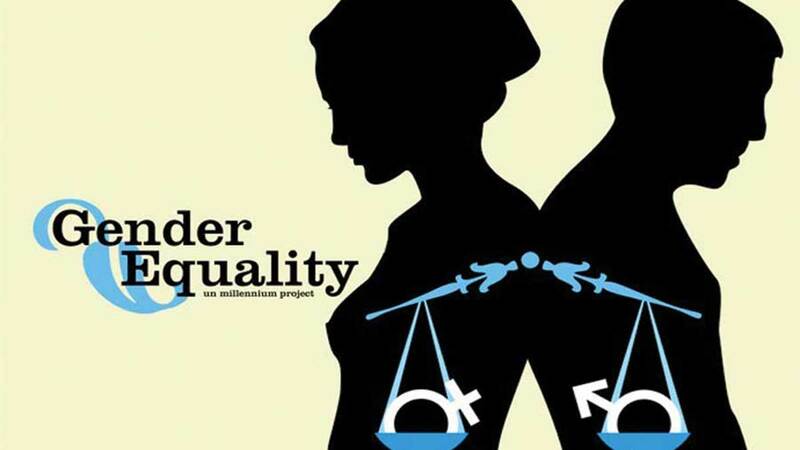 Observers argue that though statistics show that women account for nearly 50 per cent of the nation’s population, it is unfortunate they occupy less than 10 per cent of the principal elective positions at the federal and state levels, which further shrinks the space and opportunities to bring up issues that pertain to women. In the light of the above, the National Democratic Institute (NDI) in conjunction with the Women Advocate Research and Documentation Centre (WARDC) partnered in what was described as ‘Women In Politics Project’ to reach out to the grassroots with the aim to empower more women and ensure their better representation in politics ahead of the 2019 general elections. Speaking on issue during a stakeholders meeting in Lagos, the Speaker, Lagos State House of Assembly, Mr. Mudashiru Ajayi Obasa, agreed that Nigerian women, despite their population strength, have been relegated to the background on issues of the overall development, especially in a developing nation like ours. Speaking on the overview and aim of the NDI, the Programmes Director of Women In Politics, Halima Abubarkar, said the organisation’s aim was to increase the number of women in public office by 2019. 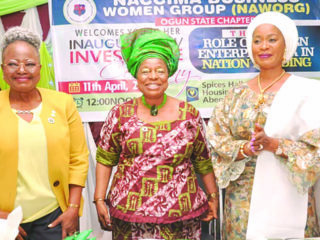 Founding Director of WARDC, Dr. Abiola Akiyode-Afolabi in her remarks said that she is convinced that creating a support base and pool of women willing to take up leadership positions, strengthening women’s alliances and collective pressures, is key to allowing deeper changes as concerns women’s participation in leadership, politics and governance.